So you’ve decided that you are going to start the ketogenic diet. Good for you. Why Do the Ketogenic Diet? First, let me answer this question as to why I started the ketogenic diet. My appearance is important to me not because I care what others think but because I want to be happy when I look at myself in the mirror. And that doesn’t make me happy. The problem is that most diets have you sacrificing some things without replacing them with others. It took me a ton of trial and error to find a diet that actually worked for me and wasn’t just a fad. A diet that could become my lifestyle and keto has become that. 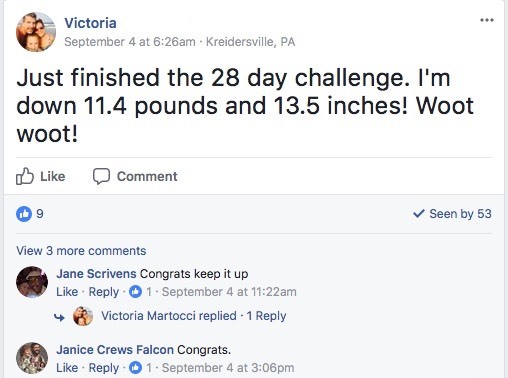 In fact, with Keto, I was able to lose 12 lbs in 28 days and I haven’t seen it since. Through my Keto Dash program, I’ve now helped 100s of people get acclimated with the Ketogenic diet and not only get closer to the bodies that they want but become much healthier as a result. Keto helps with all of these things and that’s why I love it and recommend it to so many people. In fact, I was able to get my in-laws on it. My father-in-law has been battling chronic knee pain for years after a number of surgeries and recently it has been hard for him to walk up and down stairs due to foot problems. Because he’s pre-diabetic he has to watch what he eats but that usually means just making sure he stays away from sugar. 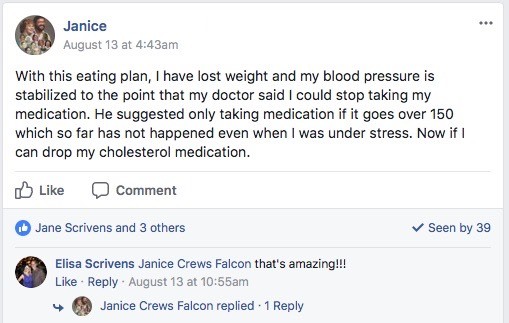 Well, after a couple of weeks on keto, he has no problem walking up the stairs, has way more energy, and his doctor has been completely impressed with his body’s turnaround. And he lost 33 lbs! When she told them that she was fine and was just on a diet they demanded to know what the diet was! So as you can see, the ketogenic diet helps to change lives and that’s why I made it my lifestyle. As with any diet though there are big changes that you have to make and this post goes into how I prepared to completely change how both my husband and I were going to eat for the rest of our lives. The biggest change with the ketogenic diet is, of course, the almost complete removal of carbs from your daily eating routine. This is a huge change for a lot of people. Do you eat bread? Gone (but there are awesome keto versions you can make). Do you eat pasta? Gone (but there are awesome keto versions you can make). Do you eat rice? Gone (but there are awesome keto versions you can make). The reality of the situation is that most people have these kinds of carbs in every single meal that they have so having to change that routine is pretty massive. How do you get over that hump? You need to understand what kind of foods you can actually have on keto because that will allow you to gain a better understanding of your options. Most people when they start keto think that eggs are the only thing that you can have for breakfast but that isn’t the case. People much smarter than me have found ways to make keto-friendly pancakes, muffins, and even donuts. They were able to do so because they understood what they could eat and then figured out how to turn those ingredients into the foods that they desired. 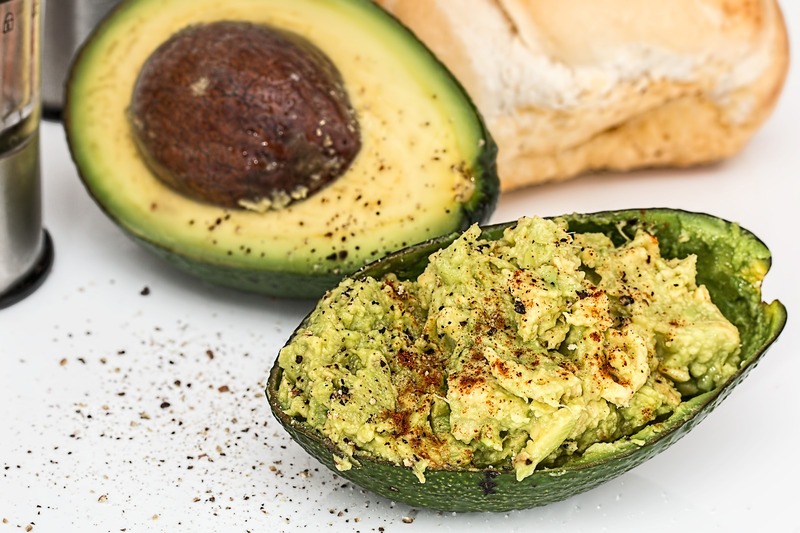 Check out this list of keto-friendly foods. There are a ton of options at your disposal. Many of the foods that you currently like have keto-friendly replacements. In fact, here are over 300+ keto-friendly recipes. Now that you’ve researched the different foods that you can eat it is time to plan out your meals. Before Keto, sometimes I would have a plan for dinner, but breakfast and lunch were a complete crapshoot. This didn’t work very well for me when I did a test run of keto because when I was hungry and unprepared I simply ate whatever was available. Before Keto, I had no idea how much mental energy I would waste trying to figure out what to eat. It was crazy. Once I had my meals all set I was almost ready. Next was making sure I was prepared for the oncoming keto flu. Keto flu is a weird phenomenon that happens to some people when they start the keto diet. They feel like crap. They feel foggy, get headaches, and in general are a wreck. It’s the lack of electrolytes in your body. Because your body is so used to eating crap you usually get sodium, potassium, and magnesium into your system in small doses. On Keto, most of the stuff that you do eat doesn’t contain these things and because you’re drinking so much water, you’re flushing out the electrolytes faster than you can replenish them. When this happens you experience the keto flu. To combat it you have to find a way to get those 3 minerals (potassium, magnesium, and sodium) back into your system. Some people choose to buy supplements to make sure they get what they need but I just made sure that added salt and other things to certain meals. If you want to play it safe you can use Mio Electrolytes Berry Blast B Vitamins Liquid Water Enhancer to ensure you’re getting the required electrolytes. Keto only works if you drink enough water. Many people can’t enter ketosis because they aren’t consuming enough water. I like to carry around an awesome water cup up almost everywhere I go. If I don’t take it inside, I have it sitting in the car waiting. You want to get a cup where you know how much water it holds. Then keep track of how many of those cups you drink in a day. Initially, you’ll be using the bathroom a lot but over time your body will get used to the large amounts of water you are consuming and the bathroom breaks become much less frequent. Fat bombs just make everything easy. Here are 11 fat bomb recipes you should try out. This might be the most important step. Your family and friends need to understand the diet that you are on but more importantly, they need to understand why you’re doing it. The last thing you need is for these people to continue to put you in situations where you have to make tough food choices. You definitely don’t want them to give you a hard time either. This journey becomes a lot easier when you have the support of loved ones around you. Heck, you might even convince some of them to join you. Keto isn’t something you can just dive right into. Everyone that I help with keto that tries to start right away without preparation fails and comes back to start again later. Keto Dash is the perfect system that allows you to ease into a keto diet. You get the preparation you need before diving right in. Enjoyed Starting the Ketogenic Diet: A Simple Guide for Beginners? Share it with your friends so they to can follow the Miss Fit Living journey!